which show do 당신 like him most in? Wanna 가입하기 the Quinn and Jamie spot? Does anyone else think we should have a new banner and 아이콘 for this spot? if haley got pregnant with a 초 child do 당신 think jamie would want it to be a girl 또는 a boy? do 당신 guys think Jamie should have a new brother 또는 sister on the show? 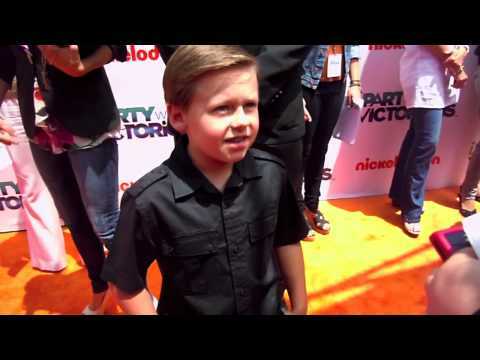 No posts have been made to the Jackson Brundage wall. whats Jacksonss favourite show that he watched as of this point in time?